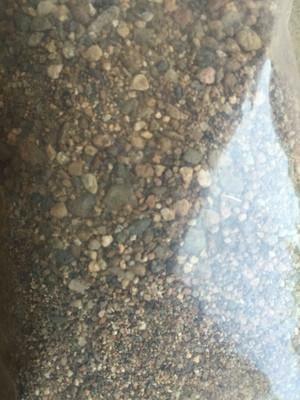 It's The Perfect Gift for Any Holiday or Celebration! 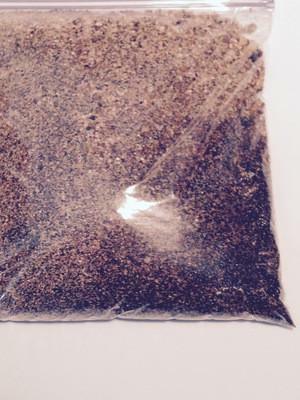 100% Real Gold Miners Dirt... Each Bag Will Contain Authentic Flakes, Pickers & Possibly Gold Nuggets. 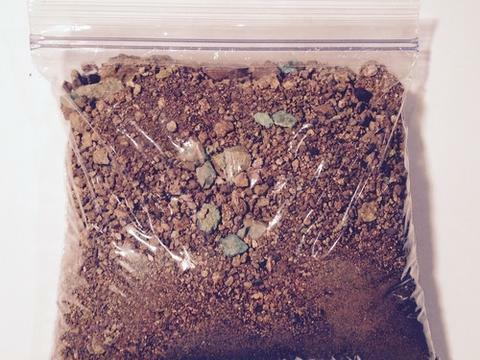 Some Bags Will Contain At Least 1 Gram of Gold and Even Gems . 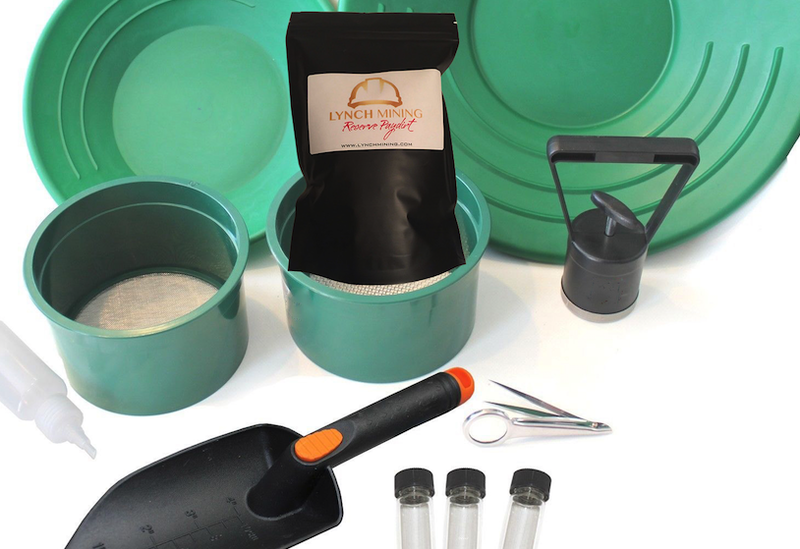 We Have An Awesome Selection of Gold Panning Starter Kits. All Come With an Exclusive Bag of Lynch Mining Paydirt. 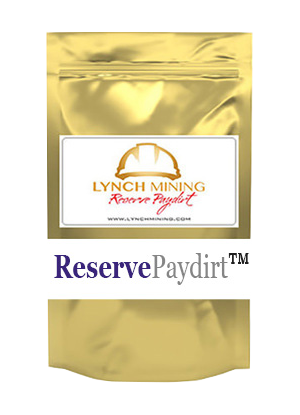 The Lynch Mining Paydirt In The Starter Kits Will Contain Either 1/2 Grams of Gold or 1 Gram of Gold.